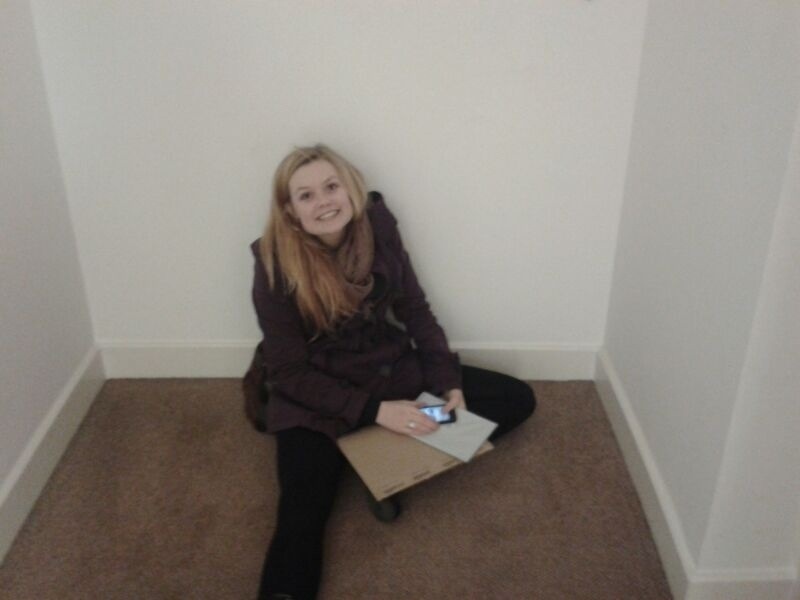 Went out tonight and this is the photo my flat mate took of me when I got home. My achievement of the night? – remembered to get the post!